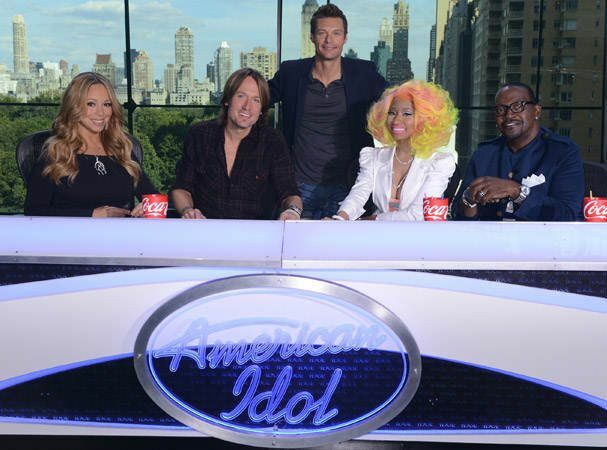 Attend The Finale of American Idol in Style! 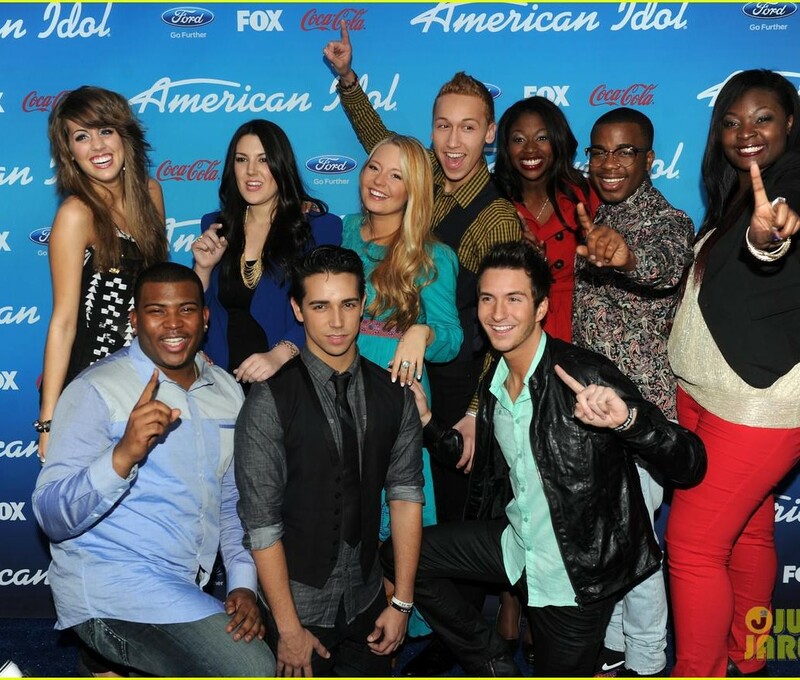 When it comes to reality singing competitions, American Idol is the top of the heap. 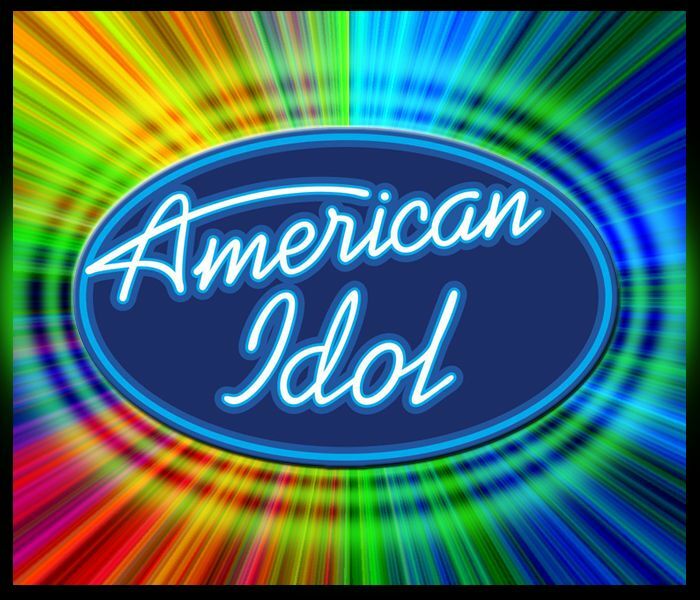 Since 2002, American Idol has reigned in the ratings, drawing millions of viewers to its blend of incredibly talented singers, entertaining celebrity judges and heartwarming stories of virtually unknown Americans with dreams. The AI juggernaut has launched the careers of massive recording artists, and you could see them live before they become huge! 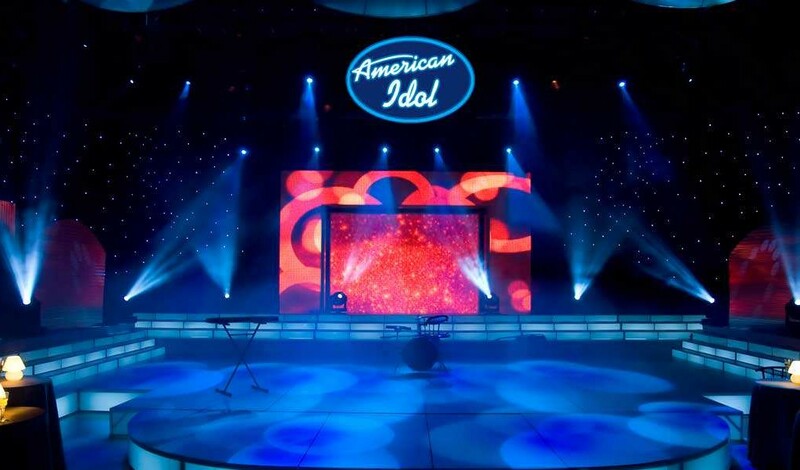 Want VIP Access to Experience the Finale of American Idol in Person? Would you like to attend the American Idol finale in style? We can hook you up with VIP tickets to the event. Contact us for more info about the American idol season finale Tickets. What type of seats are available? Plus, if you want to get exclusive access to the stars themselves, we can often arrange set tours and a meet and greet with the show’s performers.